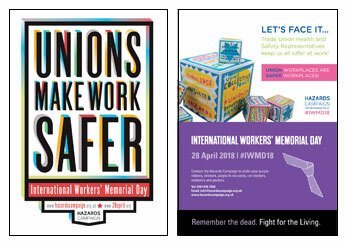 Hazards Campaign has produced a set of useful resources for International Workers’ Memorial Day 2018 (#iwmd18) – download the order form here. 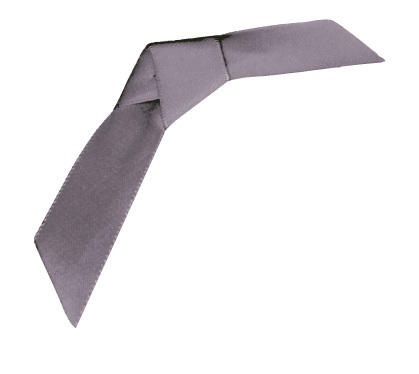 You can order commemorative purple ribbons, posters, car-stickers and high-vis waistcoats. 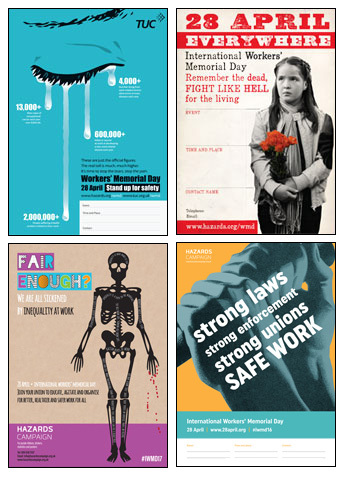 These resources are ideal for your 28 April event, notice board, union office, workplace, ceremony or to simply hand out on the day. Follow these links for details of Workers’ Memorial Day activities in the UK and worldwide. Cyran Stewart was fatally injured at a Walkabout pub in Swansea on 24th February 2014. He was crushed in a lift while transporting furniture, was rescued after 30 minutes but died of his injuries four days later in hospital. The inquest heard evidence that other members of staff had been trapped but not injured in the lift in similar ways when transporting furniture and the safety gate mechanism over ridden before Cyran was killed, but these were not reported to the health and safety consultants or head office. Intertain CEO gave evidence that he was shocked and they knew nothing of these incidents or lift problems when moving furniture. The jury delivered a conclusion of accidental death. “I feel totally disillusioned by the Inquest System. It took 4 years to get this far and I had to sit in that Inquest and hear witness after witness have the statements they made 4 years ago discredited because they could not now remember facts without referring to their statement. “My son Cyran did not die in a freak accident that could not be foreseen or prevented, but in an incident similar to several others that had previously occurred and about which I believe management and supervisors were aware. We heard evidence that the Walkabout management team failed to report numerous incidents involving staff being stuck in the lift to Perry Scott Nash, their Health and Safety consultants. I believe they knew what was going on but did not report it or take any action. Had they done so, I believe that action could have been taken to prevent my son from being in that situation in the first place and prevented his death. “Following the death of my son, that action has now been taken. It will prevent further deaths but it will never bring Cyran back. “Those responsible for Cyran’s health and safety while he was at work, but who failed to protect him can now go home and carry on with their lives. I cannot, my life has been totally destroyed and the closeness of my family has been pulled apart. Hilda Palmer FACK spokesperson said: “ No-one should ever die just for going to work which is why we have health and safety laws to protect workers which include assessing risks, developing safe systems of work, instructing, training and supervising workers to make sure they follow these safe systems properly, reporting incidents, injuries and near misses, so as to take preventative action. Cyran was not killed in a freak, unforeseeable and unpreventable accident. According to evidence at the inquest he died after several other ‘near miss’ incidents where workers and supervisors were also trapped in the lift and had to be rescued. Appropriate reports of these dangerous incidents were not made, the health and safety consultants and CEO were apparently unaware, and so preventative action was not taken – until after Cyran was killed. 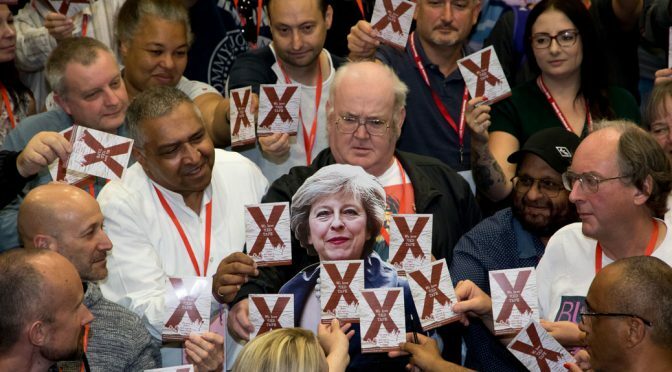 FACK was set up in 2006 by families of those killed at work to support other families, to get as much justice and possible and to campaign to stop workplace deaths. . Early hours on 24th Feb 2014 I received a phone call from Cyran’s very distraught brother and also from South Wales Police, informing me that Cyran was in a critical state as he had been stuck in a lift, had to be resuscitated twice and that I had to attend Morrison hospital Swansea urgently. It was the longest journey of my life as at that time I lived in Telford Shropshire, and was breaking my heart wondering if I would be able to get there in time, wondering if I would see my baby alive again. When I got to the hospital, I was rushed to ICU where Cyran was on a life support machine and heavily sedated fighting for his life. His 3 older brothers Kelfyn, Gavin & Jason were also there. Our lives had been shattered and I could not understand or believe that my baby was in this state. For four days and night our hopes were raised and shattered once more. We had to watch his body die and on the morning of 28th February the consultant gathered us all together and the decision was taken from me. His life support machine was switched off, and waiting for him to die tore me apart. He died at 13.05. I kissed his lips and I knew I could never tell him again how much I loved him, or see his wonderful eyes or see his smiling face ever again. Cyran was a very intelligent young man. He was born in Germany and loved to support Bayern Munich. In time I believe he would have spent his life in Germany as he always wanted to return at some point. His father abandoned him at the age of 4. Cyran sought to have a father figure but that was not to be and so I was mum, dad, everything I could possibly be and used to take him on many holidays and encourage a normal lifestyle. When the Olympic Games were on it was guaranteed that I would return home and find a track imprinted in the grass, pan lids and broom handles in the garden replicating the discus and javelin events that he had watched on TV. It kept him fit and amused. He had a high IQ and was considered gifted and talented at school but if he did not want to do something he would not. He loved animals and wanted to be a vet at some point but changed his mind and went to Bradford University to do a degree in Computer Science. He spent the majority of his time in Shifnal with his mates from School playing football, especially his best pal Nick as he would stay up till all hours on the x box and play on online games communicating with others and listening to music. He never failed to attend school provided transport was organised. He was very good at maths and many other topics and he kept very neat books with excellent marks, which was the opposite of his bedroom. After only completing 2 years at university he was not happy and wanted to come home and be close to his mates. I asked his brother to find him permanent work at Walkabout as I did not want him to become idle, never for one moment thinking it would result in his death. I feel totally disillusioned by the Inquest System. It took 4 years to get this far and I had to sit in that Inquest and hear witness after witness have the statements they made 4 years ago discredited because they could not now remember facts without referring to their statement. My son Cyran did not die in a freak accident that could not be foreseen or prevented, but in an incident similar to several others that had previously occurred and about which I believe management and supervisors were aware. We heard evidence that the Walkabout management team failed to report numerous incidents involving staff being stuck in the lift to Perry Scott Nash, their Health and Safety consultants. I believe they knew what was going on but did not report it or take any action. Had they done so, I believe that action could have been taken to prevent my son from being in that situation in the first place and prevented his death. Following the death of my son, that action has now been taken. It will prevent further deaths but it will never bring Cyran back. Those responsible for Cyran’s health and safety while he was at work, but who failed to protect him can now go home and carry on with their lives. I cannot, my life has been totally destroyed and the closeness of my family has been pulled apart. My son died as innocent as the day he was born, I will never see him get married or have children, I have been denied that pleasure. 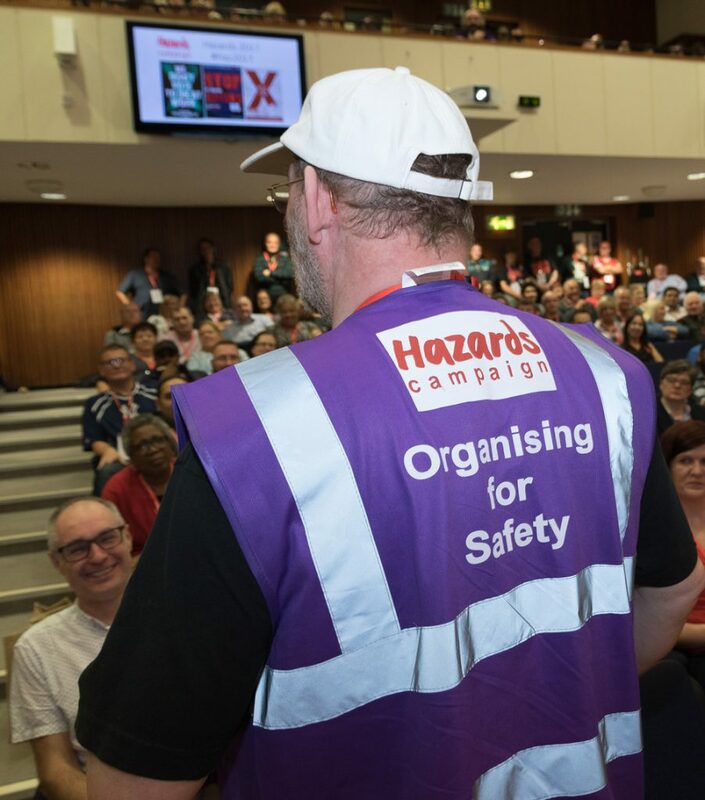 Join the Hazards Campaign in Manchester on Sunday 1st October where we will be marching behind our new banner at the Tories Out march at the Tory Party Conference in Manchester. 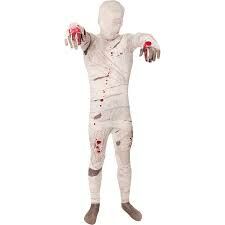 We invite you to join us and to dress up in bloodied (fake blood or similar) bandages – there should be lots of Halloween costumes available in the shops if you don’t feel creative). If you are lucky you may even get a photo with Janet in her bandages… for the price of a postcard! Order of the day We aim to set up our table at about 10.00. Speeches start at 11.30 at Castlefield Arena. The demo forms up on Liverpool Rd at 13.30 leaving at 14.00 with closing speeches at Piccadilly Gardens at 15.45 – 16.30. 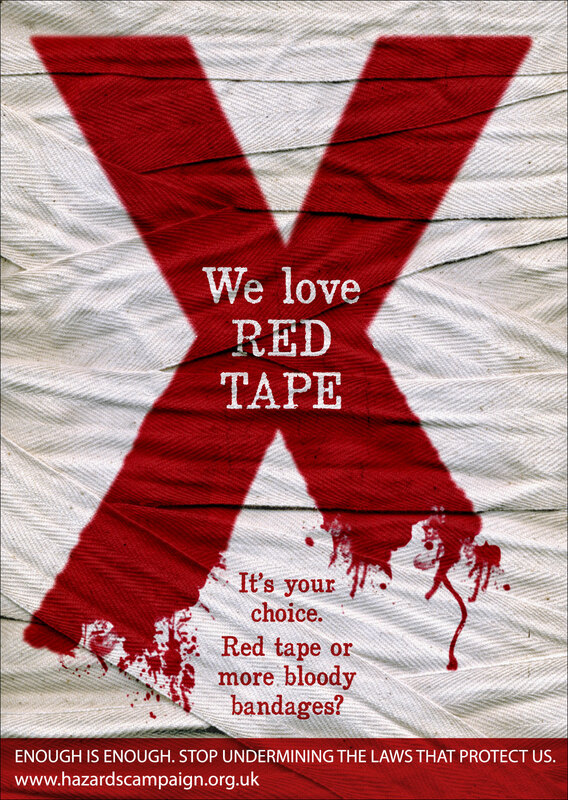 There is a debate on Regulation and safety at #TUC17 this afternoon (Monday 11th) that supports our message. 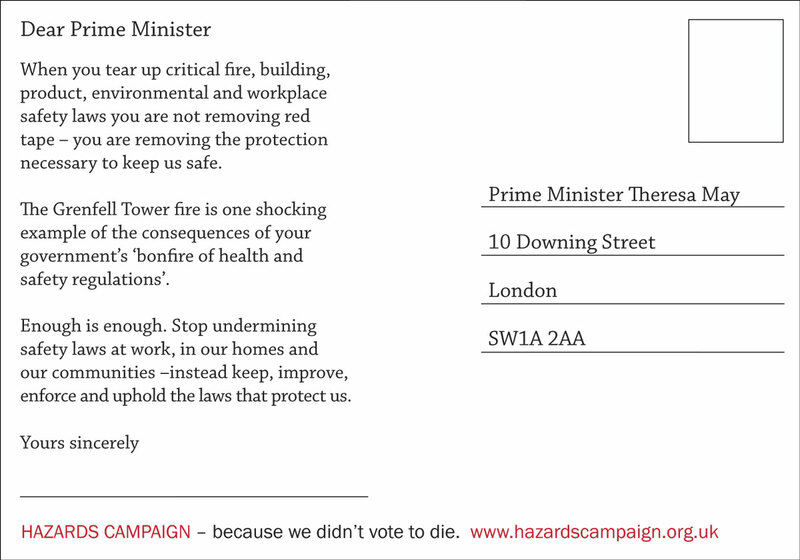 It’s an excellent opportunity to get more Enough is Enough ecards sent to PM and increase the pressure.